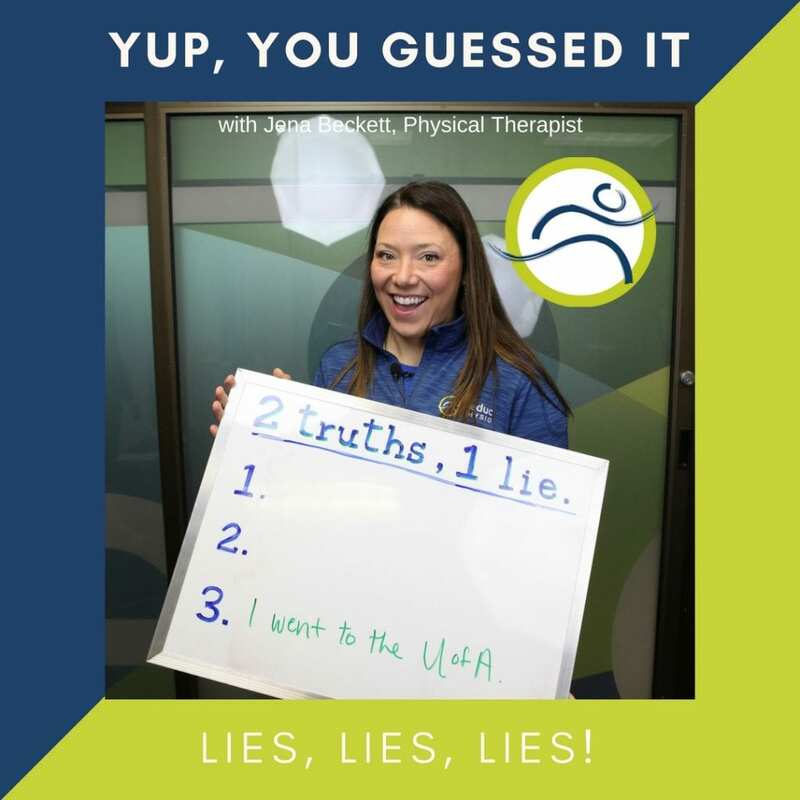 Nearly everyone guessed Jena’s lie this past month! Great Job! Jena’s lie is #3, she actually attended Dalhousie University in Halifax! 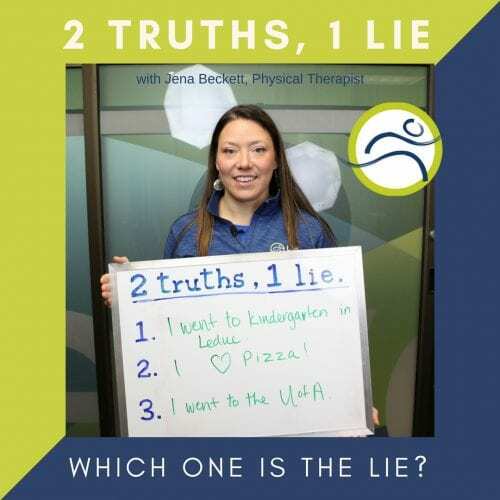 Jena has been a physiotherapist at Leduc Physio since 2005. If she isn’t in the clinic, she is likely scuba-diving somewhere warm, visiting with her little nephew, or cooking something delicious and spicy in the kitchen! She has recently taken her Vestibular Rehabilitation course to treat BPPV, is trained in GunnIMS, Traditional Acupuncture, Manual Therapy, Spinal Manipulation, Peripheral Manipulation, and numerous other things! Book your assessment with Jena HERE. 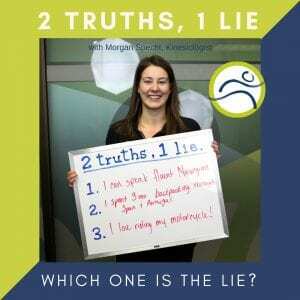 This month, try to pick out Morgan’s Lie! Make your guess on Leduc Physio’s posts on Facebook, Instagram, or Twitter! Don’t forget to like and follow @leducphysio for more contests, informational blogs, and giveaways! What are custom orthotics ?